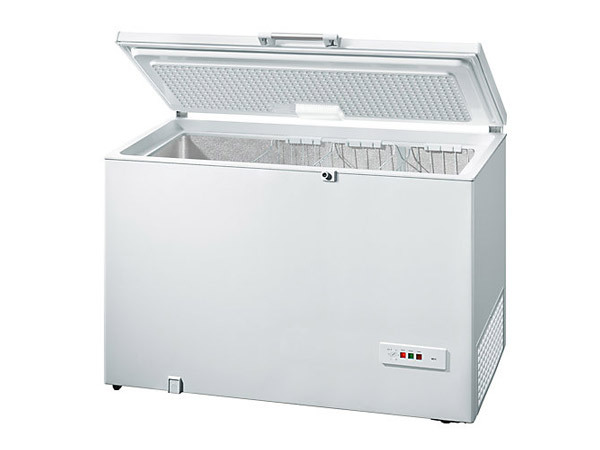 When the news broke that four children were found dead inside a freezer in Ermelo in Mpumalanga on Tuesday, everyone was quick to jump to the conclusion that foul play must have caused this tragedy. But it seems a terrible accident might have occurred in which the four children were playing around the house and climbed into the deep freeze which shuts air tight. The three boys and one girl, aged between four and seven, were last seen at 1:30 PM before their bodies were found at 5:30PM. Whether it was an unfortunate accident or a gruesome and sickly murder is yet to be confirmed, but cases like these shed new light on the importance of making your home safe for your kids and protecting them against harm inside the house. - Always ensure that you know where your kids are and that there is supervision, particularly with younger kids. - Ensure that all potentially dangerous spaces like swimming pools, open holes in the ground and construction areas around the home are covered. - If you are in the process of renovating or building, inform your kids that they need to be extra careful, and should not play among the scaffolding or building material. - Teach your kids to be careful around closets and things that can slam shut and trap them. - Check on your kids regularly to ensure they are safe. - Be on the lookout for sudden silence – which usually spells trouble.